Liam M. Sangster was born in North Bay. He attended the Degroote School of Business in McMaster University and Obtained an Honours Bachelor of Commerce with a Minor in Economics. Upon graduating, he moved to Gold Coast, Australia and obtained his Juris Doctor (J.D) with Class B Honours in 2014. 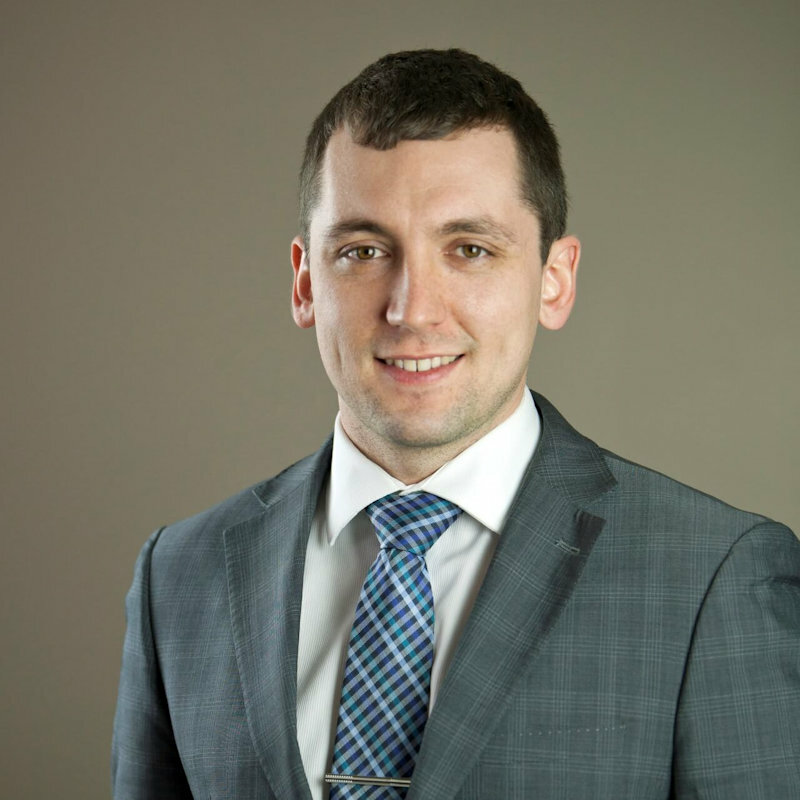 Liam was called to the bar on June 23, 2015, after articling for Sangster Law in North Bay. He has been acting as Managing Partner since December 2015. 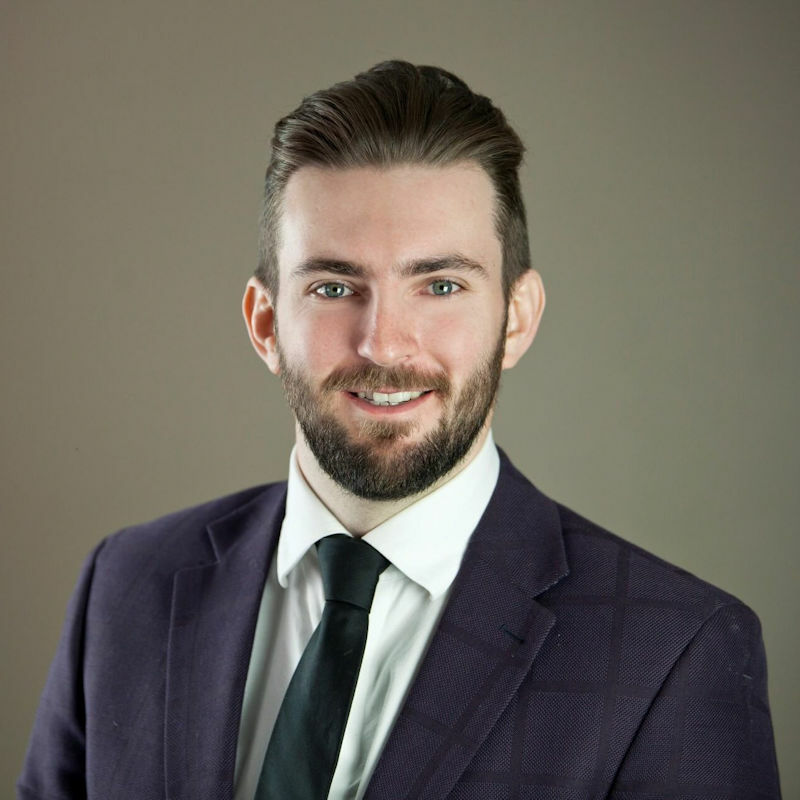 Liam practices in the areas of Real Estate, Corporate/Commercial, Civil Litigation, Family Law and Wills & Estate Law. Liam’s main interests are Business/Corporate, Real Estate and Estate Law. Liam has kept an interest in business for several years. He has run multiple small businesses before he became a lawyer. His first serious company was a franchise for College Pro Painters when he was nineteen years old. He has taken his love of business and has applied it to Sangster Law. It is for this reason that he loves Business/Corporate law, Real Estate and Estate Law. William A. Sangster B. Comm (Hons), LL.B. William A. Sangster was born in Hamilton, Ontario. He obtained a Bachelor of Commerce at McMaster University before getting his LL.B at Windsor University. He moved to North Bay in 1976 and has never looked back. He has obtained a breadth of experience in Real Estate, Business, Estates, Family and Criminal Law. Bill was called to the bar in 1978 and has practiced in North Bay his entire career. He has gained a reputation for being extremely intelligent, honest and practical. This has allowed him to run one of the busiest sole practitioner firms in North Bay. Zachary R. Campbell B.A. (Hons), J.D. 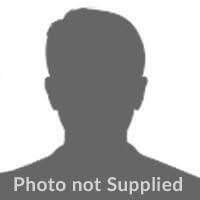 Zachary Campbell was born and raised in North Bay, Ontario. He attended Nipissing University’s Criminal Justice Program and obtained an Honours Bachelor of Arts degree in Criminal Justice in the Criminology stream. Upon graduating, he was admitted to Lakehead University’s Bora Laskin Faculty of Law and obtained his Juris Doctor (J.D.) in 2017. In law school, Zachary was awarded the course prize for top standing in Criminal Law. Zachary was called to the bar on September 28th, 2017, after completing a placement with the Ministry of the Attorney General’s Criminal Law Division in North Bay, Ontario. Zachary served as a prosecutor for provincial offences prior to his call. Zachary practices in law in the areas of Family Law, Child Protection Law and Criminal Law.